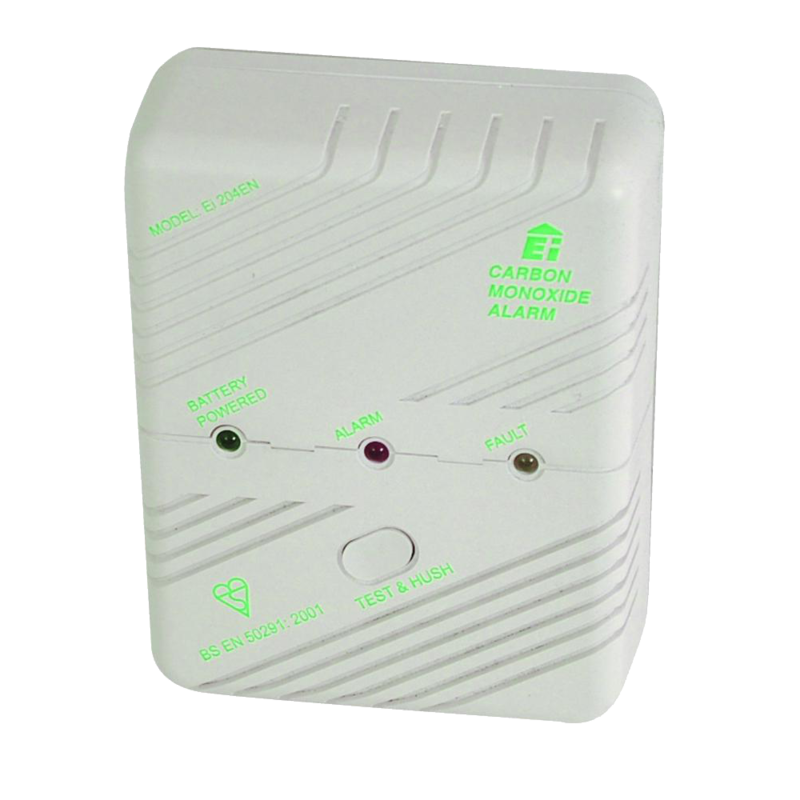 The EI 204 Carbon Monoxide Detector is designed to protect you from the dangers Carbon Monoxide gas. 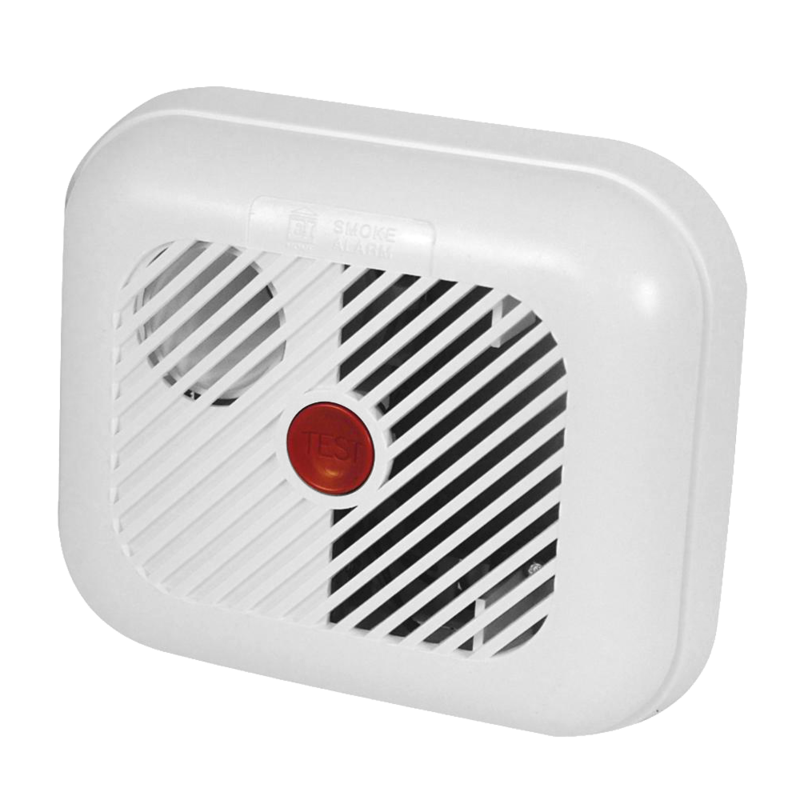 This tamperproof Carbon Monoxide Alarm is battery powered, enabling it to continue monitoring CO levels even in the event of a power failure. 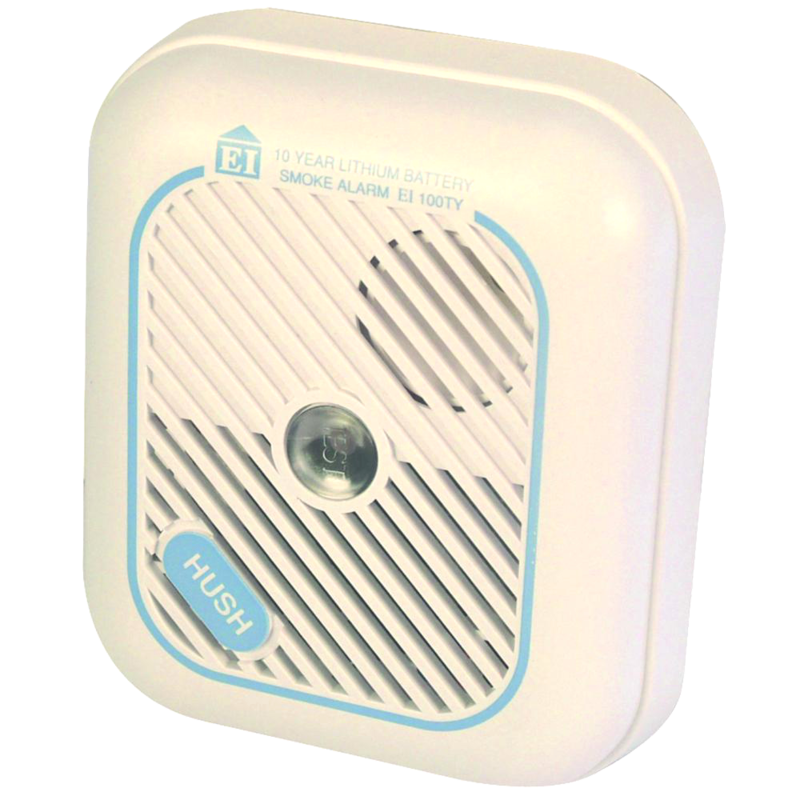 It requires 3 x AA batteries (included) and comes with both a testing and a hush button. 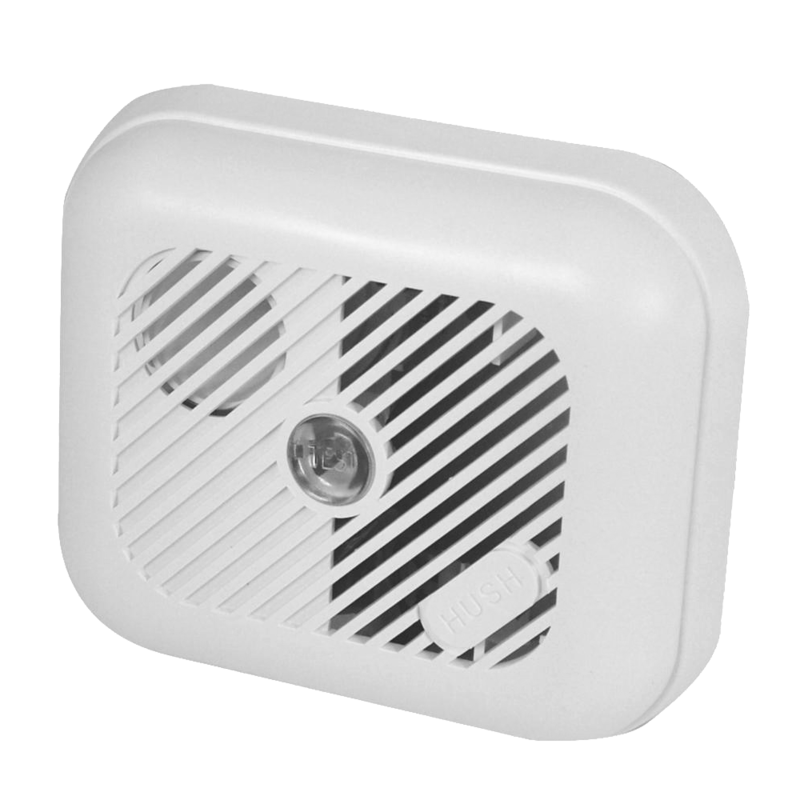 It uses the proven electrochemical cell type sensor which checks CO concentration every 50 seconds; all units are individually calibrated and tested in CO gas in order to ensure accuracy. 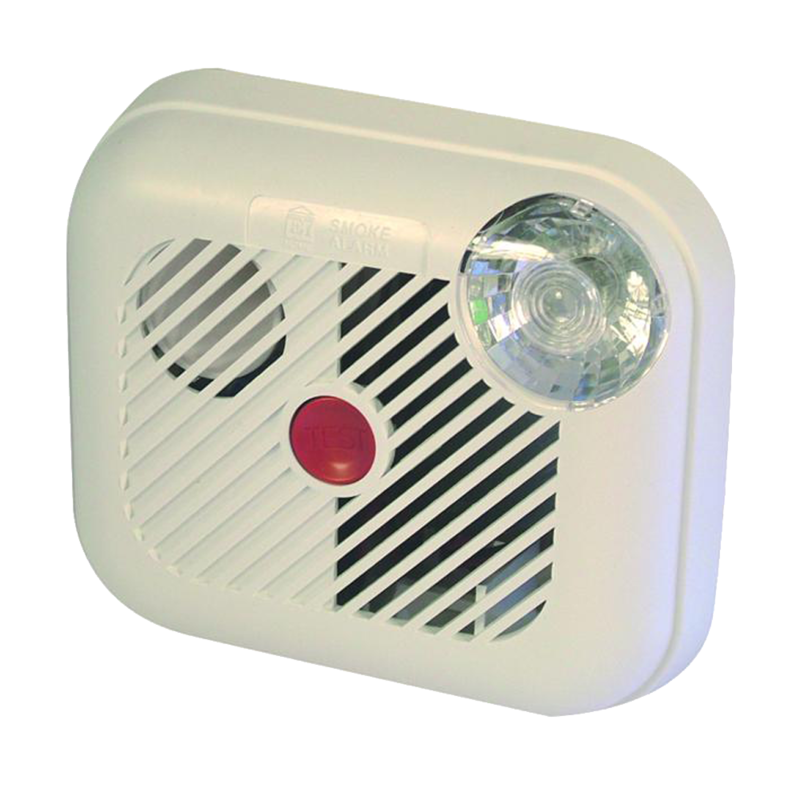 As it is battery powered no wiring is required and it complies with BS EN 7860:1996 & BS EN 50291-1.